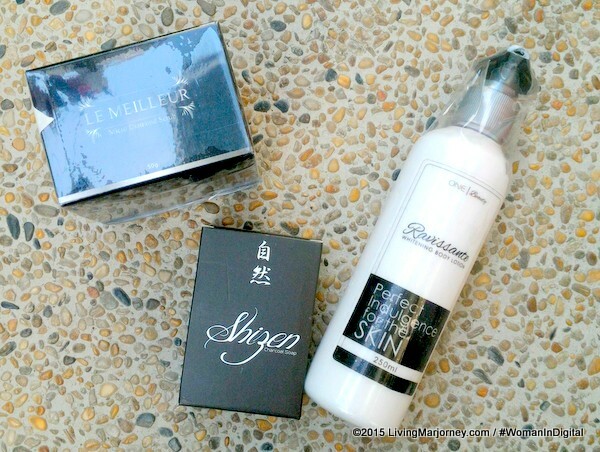 I received some beauty products from friends a couple of weeks ago. Initially, I thought they were sent for hubby because they come in classic, manly black and white packages. They look promising though. Reading the labels, the products were manufactured by One Lightning Corporation. 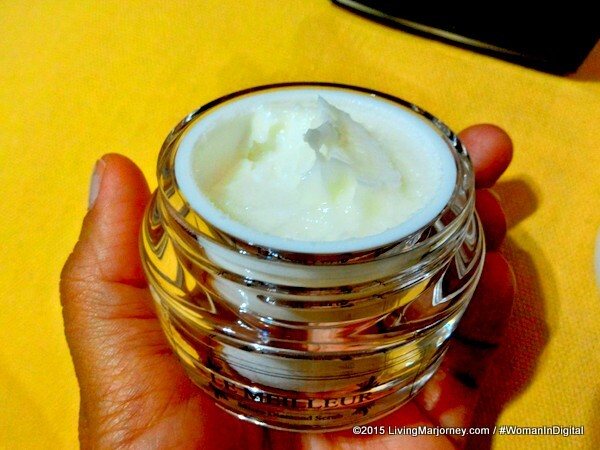 The Le Meilleur Micro Diamond Scrub which I started using and found good. 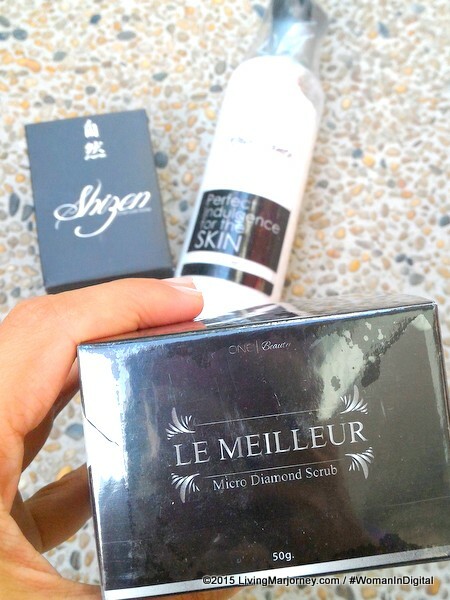 The product promises to provide clean skin, radiant, fair and smooth to touch. Le Meilleur Micro Diamond Scrub is enriched with spherical, wax-based mechanical exfoliators known as Cirabelle beads, proven to be safe for everyday use. Aside from the benefits of Cirabelle, Le Meilleur Micro Diamond Scrub gives skin and Vitamin C, an antioxidant and naturally organic compound. It has also Retinol, known antioxidant and increases collagen production. Last but not the least, it has Papaya Extract known to give our skin a youthful glow. 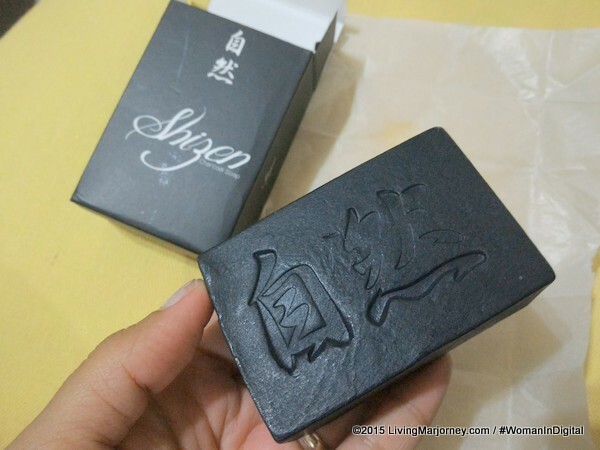 One of them that I found interesting is the Shizen Charcoal soap. I simply like the packaging. This time, I found it feminine. Before using, I started google-ing and found good reviews. 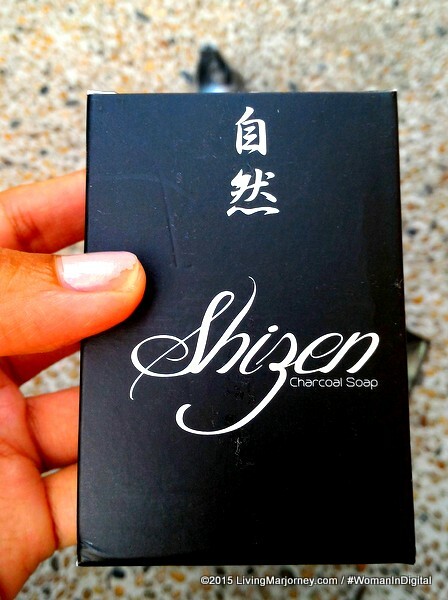 This charcoal soap is a skin detoxifier which means it removes dirt, helps clarify and lighten the skin. Because it's a good detoxifier, it helps in acne treatment and other skin problems. Activated charcoal as I mentioned in this blog several times helps draw out dirt and oil which blocks the pores. Moreover, it has Niacinamide works in skin whitening. Another product that looks promising is the Ravissante Whitening Body Lotion. 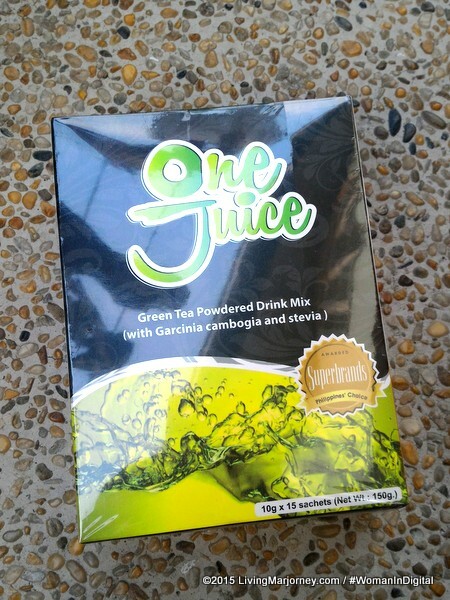 Aside from skin care products, One Lightning Corporation has food products such as One Juice Green Tea Powdered Drink Mix. I have yet to try the One Juice so keep following me on Instagram (@LivingMarjorney) for updates. What can you say about One Lightning Products? Have you tried any of the above mentioned items? Be updated with the latest in home, lifestyle, beauty and gadgets from Woman In Digital through Email Subscription here, Like our Facebook Page, Twitter @LivingMarjorney and Instagram.